One more year, the Department of Commerce and the Municipal Institute of Culture Joaquin Chapaprieta, along with Apymeco, the Polygon Association Casa Grande and the Association of Merchants Zoa are organising the Halloween celebration in Torrevieja on Tuesday 31 October. 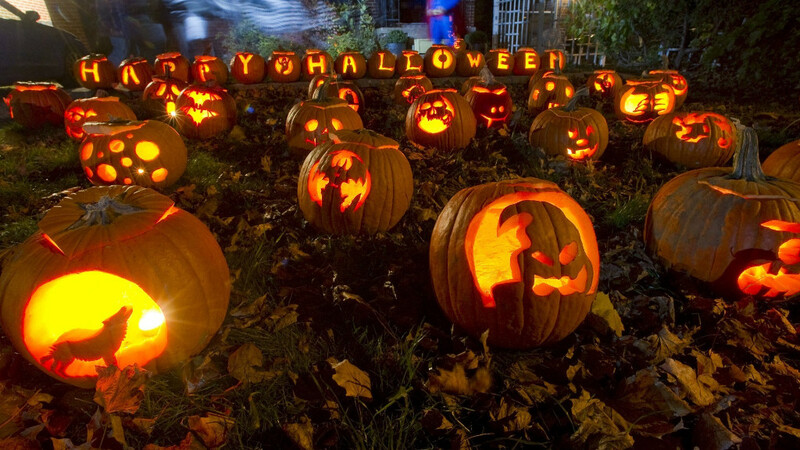 More than fifty shops will give children candy and sweets just by visiting the shops and saying "trick or treat". In addition, children will be provided with a "zombie passport", in which the shops will put their stamp. Once the passport has been completed, the City Council will provide the holder with a gift. The activities will start with a free makeover in Plaza de la Constitución from 16:30 to 18:30 hours. In the same place, children can enjoy two sessions of Horror Storytelling, from 17:30 to 18:15 and from 18:45 to 19:30 hours. The big Halloween parade will start at the Plaza Constitución at 18:30 and will pass through Ramón Gallud, Joaquín Chapaprieta, Pedro Lorca, Rambla Juan Mateo, Caballero de Rodas, finishing again at Plaza Constitución at 20:00 hours. Then there will be music until 22:30 pm.